Don’t be Fooled! Marketing and Branding are not the same. 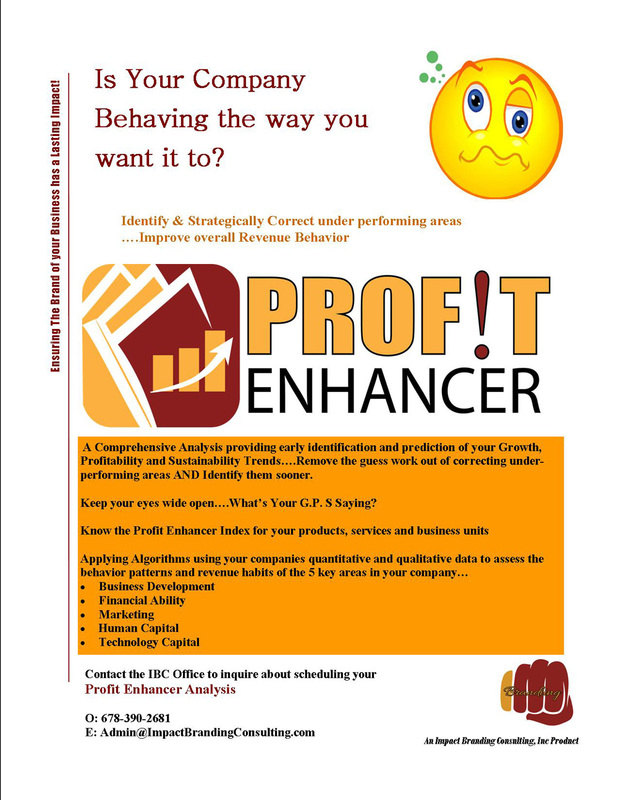 The reason why branding can’t afford to take the backseat in your strategic plan…. Have you ever found yourself gravitating to a concept or topic because no one has been able to really explain what the concept or topic is truly about? Well, that’s my story. I was introduced to the profession of marketing over 13 years ago and the essence of branding shortly thereafter. My challenge was that other professionals and even educators kept rolling marketing and branding under the same umbrella. One day around 9 years ago I stumbled upon an article that said “Don’t be fooled! Branding and Marketing are not the same.” I was shocked to read this, because all the while I was taught that marketing and branding were used interchangeably and were one in the same. I immediately set out to learn what branding was and what marketing was, since they were not one in the same. The concept and principles of branding have been around for centuries. In the 1950’s a brand was respected by the quality of the product or service. Today, a brand is being respected by its ability to capitalize on digital marketing and mass communication regardless of its quality. Branding gives a company, product or service distinguishable identity from competitors in the space. However, over time due to a lack of knowledge, the importance and value of branding took a backseat in the business community. This backseat mentality created significant challenges for start up’s, micro businesses and even some larger corporations. This lack of knowledge contributes to financial waste, wasted resources, loss of time and loss of market share. In the reverse, the use of effective branding generates significant revenue for those who make branding a priority. The National Research Corporation released a case study in 2016, emphasizing why and how branding is vital to the sustainability of companies. One reference was made to the healthcare industry stating, “healthcare organizations must develop brand equity if they want to survive and flourish in this ever changing landscape” (www.nrchealth.com). The Branding Journal highlighted the Nike company for their branding strategy and ability to capture high value emotional branding (www.thebrandingjournal.com). So the good news I share with you today is, Branding is back in the front seat! Marketing vs. Branding… Don’t be fooled! Often times people confuse marketing for branding. Marketing sits under the umbrella of branding, yet is a vital component. Marketing is the action taken to broadcast the message about your company, product or service. Branding is the strategy used to develop the correct message, identify the ideal recipient of the message, distribute the message and enhance the companies sustainability. Marketing is the advertisement of the service or product. Whereas branding is pricing the service and identifying the market to advertise to. Marketing is the decision to use a specific social media platform and a website or landing page to deliver the message, reach the customer and offer the product or service. Whereas branding is developing the content strategy to be placed on the social media platform and on the website that will resonate with the ideal consumer. 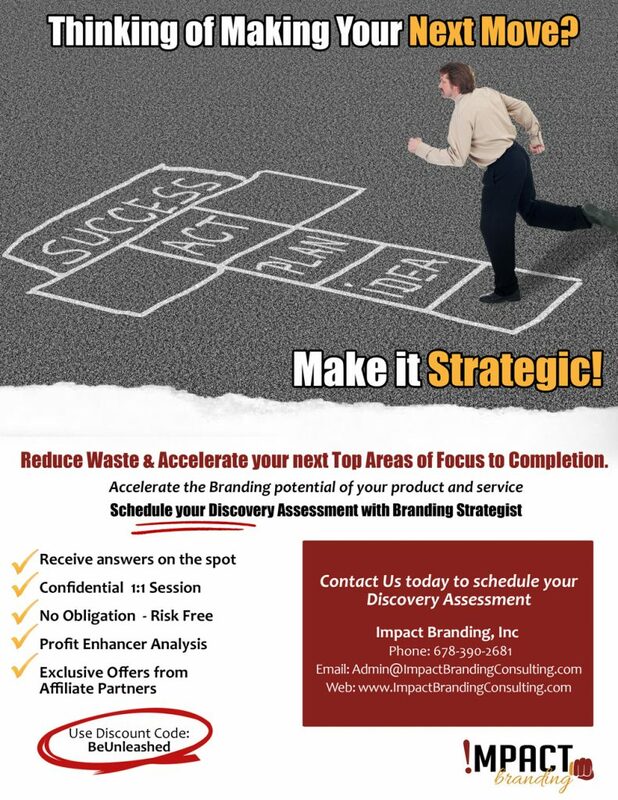 Personally, I like to think of branding as the strategic approach to advancing the company and marketing as the proactive approach to advancing the company. Understanding the true impact of branding takes a company small, medium or large, to a place where the market demands their product and service…top of mind versus out of mind. The key to becoming a demand in your market and capturing the top of mind position is to first outline the architecture of your brand. This will be the foundation and building blocks to your company. Brand architecture is the company’s portfolio of products and or services. They can be related, co-dependent or independent of each of other. The company will typically have a parent brand and family of sub-brands. Effective management of the architecture is a perfect strategy to enhance the shareholders value by way of having a clear roadmap to brand valuation, in the event of resale or investment. There are four types of brand architecture models that every business should know about. Once made aware of it, then the business can effectively understand which model their company currently uses or decide on which model their company wants to use. 1) Umbrella Brand – when a brand name extends across a range of sub-brands that typically fall in the same category or service market. A good example to think of is the parent brand FedEx. FedEx has a primary service market of transportation of items, for example, FedEx Ground / FedEx Express / Fed Ex Freight. 2) Product Brand – when the products and services are independent sub-brands in different service markets and doesn’t hinge on the parent company name. This architecture is typically adopted by multi-national, large corporations. A good example to think of is the parent brand P & G. P & G has a primary service market of consumer goods, such as, Tide / Duracell / Gain / Gillette. 3) Endorsed Brand – when products and services are dependent on the parent brand for recognition and mobilization. The sub-brand will forever be linked to the corporate brand verbally and visually. A good example to think of is the parent brand 3M. 3M has a primary service market of product development for daily use such as, Post it / Scotch / Command / Tegaderm. 4) Monolithic Brand – when product and service sub-brands are in different service markets however, they adopt the parent brand name for each category. This model is typically used to minimize risk when crossing into other categories while maintaining the brand recognition and brand promise. A good example to think of is the parent brand Mitsubishi. Mitsubishi has a primary service market of automotive manufacturer however they also acquired other markets such as, Mitsubishi Forklift Trucks /Mitsubishi Electric / Mitsubishi Estate. Understanding the architecture model of your company brand, will give you such insight into the depths of the how, the what, the where, the when and the why you will need to make profitable decisions as thought leaders in your industry. It will give clarity and insight into what needs to be done in order to maximize the mobilization of the company with the least amount of frustration. Let’s take for example the company P & G which using the Product Brand Model. The way they develop the entire marketing strategy for Tide and Gain are very different. Tide is the high end laundry detergent and Gain is the medium end laundry detergent. The content strategy and pricing strategy will be completely different. Where, how and when they launch the campaigns for each are also very different. The copy for the marketing message is different. The containers are even different. Understanding the architecture model guides decisions like these. Let’s take a company that has a service market of food and decides to use the Umbrella Brand Model. We’ll call the company “EatGood”. They have four sub- brands; Dine In, Take Out, Frozen and Airport Concession Stand. Each sub-brand will be headed off with the parent brand name. Each sub-brand will have its own financial needs, marketing campaign, pricing strategy, target audience, packaging and presentation, resources and growth goals. One sub-brand is not designed to financial support the other nor are they going to be used interchangeably. For example, the resources needed for EatGood Frozen Food is shelve space while EatGood Concession Stand will need actual square footage, staff, equipment and shelving. Understanding the architecture model is vital when making decisions like these. Brand architecture matters very much. It is the foundation and guiding light for decision making. It reduces resource duplicity and waste of resources. It eliminates confusion and fuels growth. Without a clear understanding of the company brand, marketing efforts will be wasted, results will be menial and frustration will be high. Don’t be fooled! Marketing and Branding are not the same. Is Branding and Marketing the same thing? Heck No!! What’s the difference then?